a Tear or a Smile? Vlog – a Tear or a Smile? This hit me today. I have been fully aware of this quote as I go through life daily. 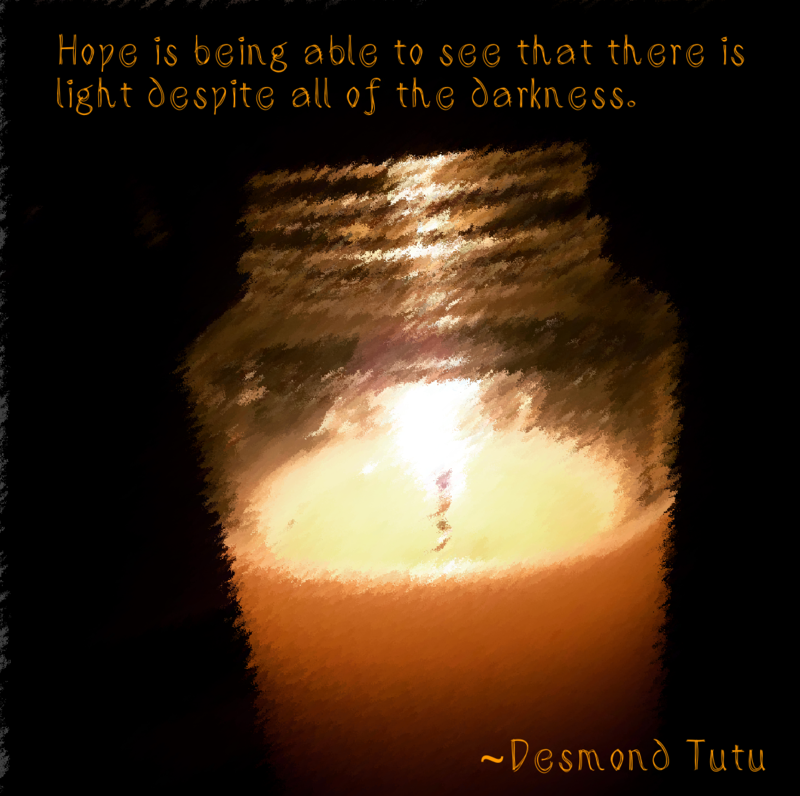 Yet a conversation such as today brings this close to mind and heart. This is a question one needs to ask oneself periodically through out the journey of a lifetime. So which is it? What is better? 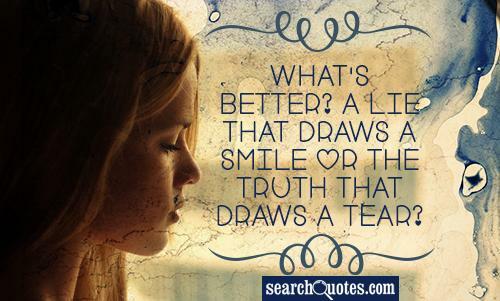 The truth that draws a tear or the lie that draws a smile? ** Most of will agree that the truth hurts when confronted with it and with time and the chance to self-analyze the truth, acceptance and the chance to make changes, to improve, to understand and see things in a different light. A greater pain is the lie that people just tell or let go. You wonder ‘let go’? How is letting go a lie? It does not promote dialogue nor a pathway for change. A lie is not a simple thing, it creates conflict and dishonesty, hurting all that ‘benefit’ from this lie. A lie does not offer opportunities nor does it offer chances. It takes them away. That hurts more deeply than the truth. I have said my piece, yet I want to bring something up. Responsibility. Many people think that it is the sole person’s responsibility for everything in life or in what they do. Unfortunately, this is not true. I had this conversation once with my mother at a soccer game. We were talking about stuff and she asked me why I did not use sign language at home. I explained that it became a habit to sign at school and speak at home. She put the responsibility of signing at home at my hands, 100%. I told her that it was also her responsibility and whomever in the house to tell me to shut up and start signing (I literally said ‘shut up’ because by nature I am a chatterbox, when the time comes). It is the both of us who are responsible for what we do, no matter how heartfelt our intentions are, equally. Each of us may have a different type of responsibility and at different levels one time or another. No person is solely responsible for the outcome, consequences or actions that occurs. That responsibility is equal among others. This denial and placing the responsibility upon one person is a form of a lie. When we do not stand up, then the lie continues. Which is it? 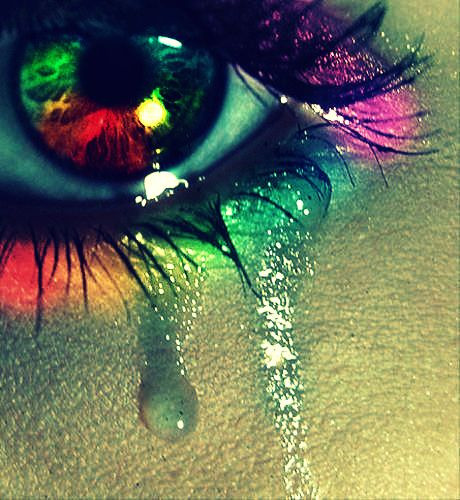 A tear or a smile? I wonder if you could VLOG this as ENGLISH philosophical discourse is hard for me to follow – thanks! I will try to do that. Thanks for asking.